I have been Liebstered once more, this time by Tamrielo. I’m not going to try to come up with another 11 facts about myself; that was hard enough the first time. I will answer his questions however. Rumors that I am using this as free content because I can’t think of anything better to write today are absolutely false and should be disregarded. 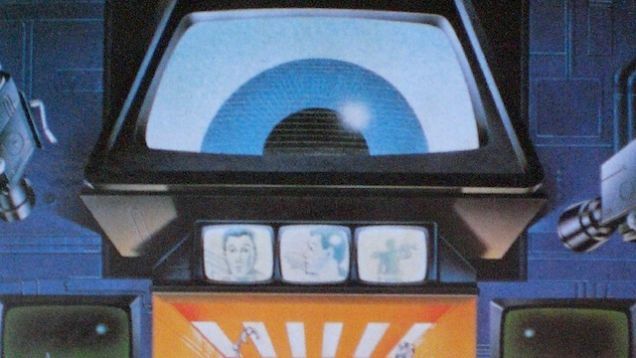 The computer is your friend. Time Stop, no contest. Casting Time Stop gives you the opportunity to set up a cascade of fireballs, lightning bolts, and delayed blast fireballs all capped off by a prismatic sphere to utterly annihilate your foe. Not that I have any experience doing this, nope, not me. I’m extremely curious about that goblin cheese. If the Illuminati want it, it must be some impressive stuff. Fairies in bottles. 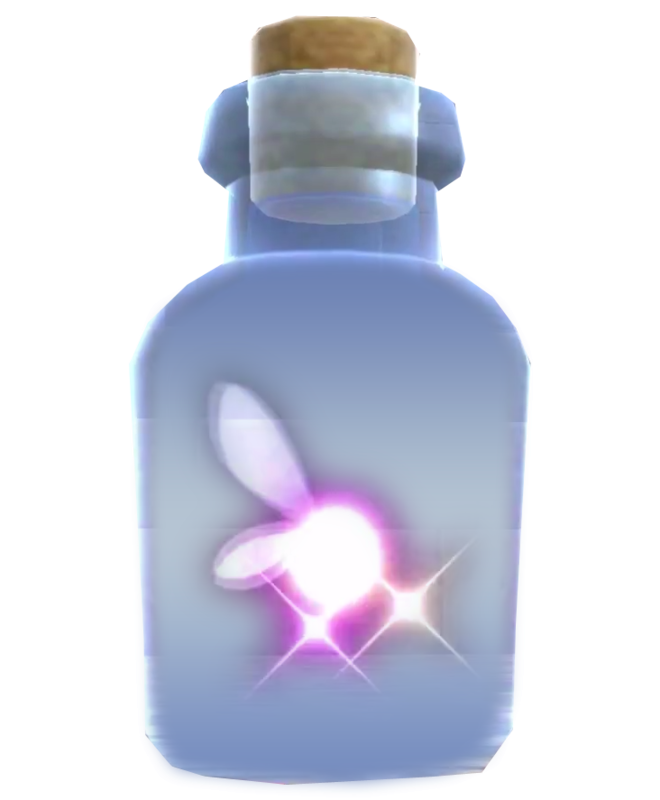 Infinite fairies in bottles mean you can brute force your way through any problem. Bugbear warrior. Bugbears are clearly the chosen race, and are particularly good at beating people up. Team Fortress 2. I got it in the Orange Box because Half-Life 2 and Portal. Turned out to actually be a whole lot of fun. Ultima VIII. I was a huge fan of Ultima, and the idea of taking the fight to the Guardian’s world was really interesting. The game was… not good. Hrm, maybe pre-Cataclysm Loch Modan? I always liked it, and it’s a reasonably pleasant terrain and climate. Good fishing too. I’m a (very) amateur birder. I’m not going for a Big Year anytime soon or going way out of my way to hunt down rare birds, but I do actively keep an eye out for birds when going about my life, and keep record of new or interesting ones I see. I enjoy bubblegum pop music way too much.